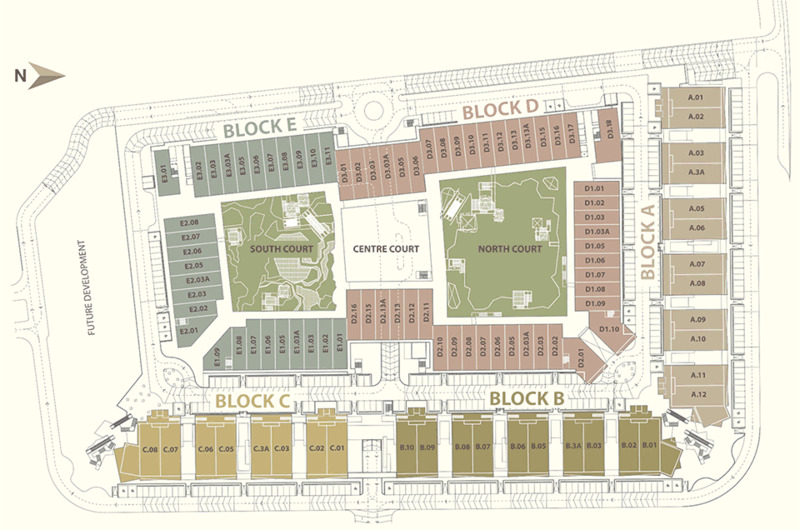 Come and discover the neighbourhood of Tamarind Square and learn about the life, malls, and people in the area. Find out more about the schools and properties that are available in the area. 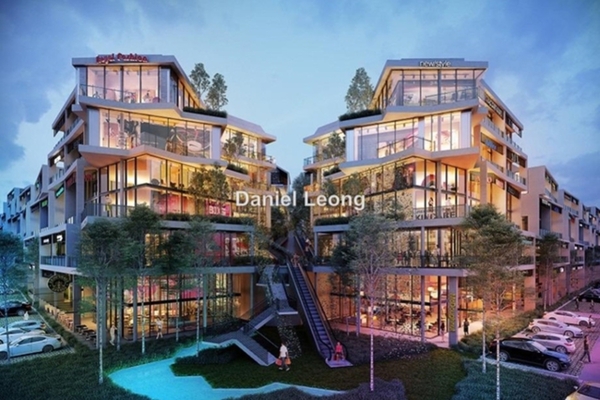 Browse through our superb properties For Sale in Tamarind Square. 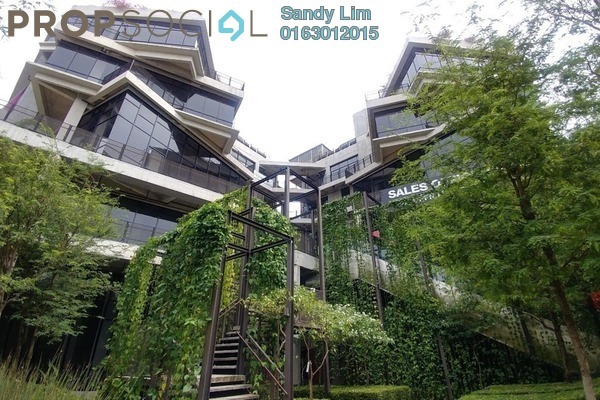 Browse through our superb properties For Rent in Tamarind Square. 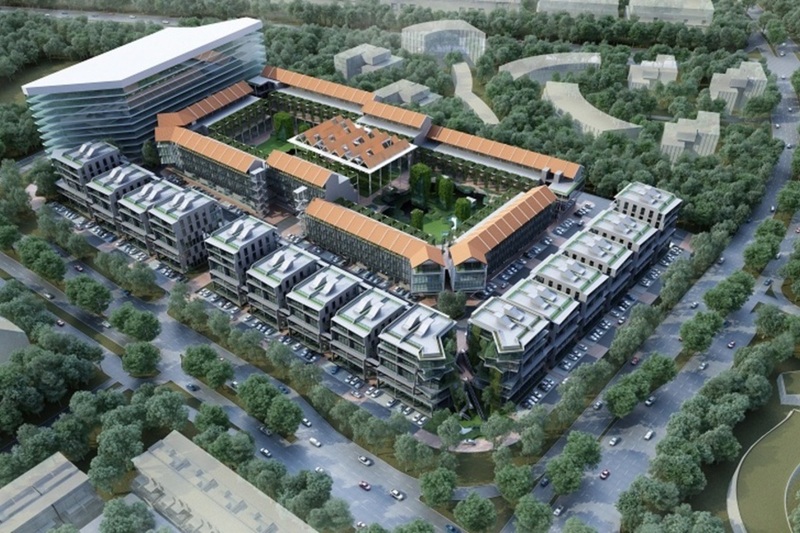 Tamarind Square is an inspirational new office project that is to be located in the high-tech IT city of Cyberjaya. 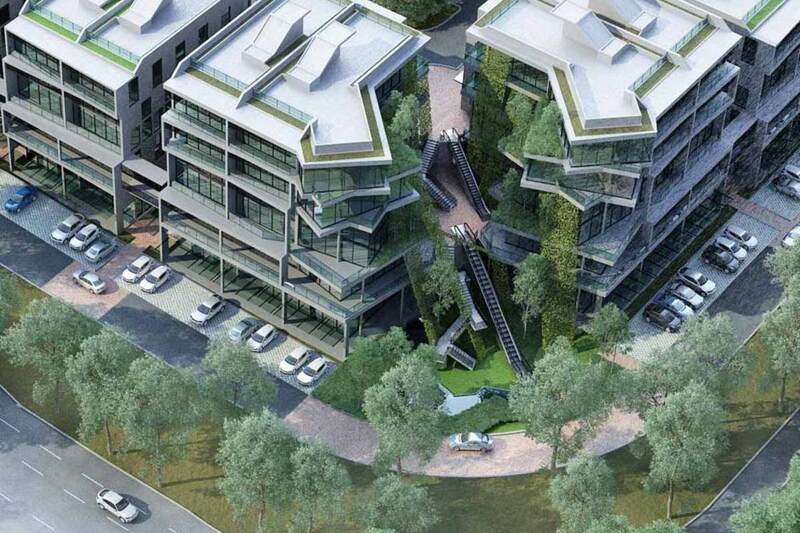 It is the third project of this developer, and is to span 14.5 acres of land. These offices are to spearhead the future with their eco-friendliness and incorporation of nature into the development, and is set to challenge the traditional mindset of how a Malaysian shop-office should look like. 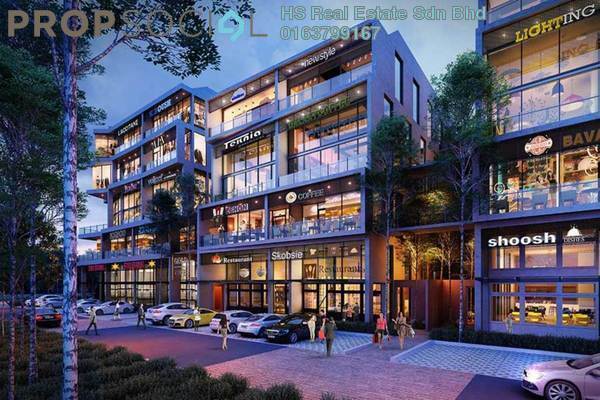 Tamarind Square will address the woes and inadequacies of many typical Malaysia shop-office designs, of dirty backlanes, lack of security, dark stairwells and lack of parking space. Future tenants of Tamarind Square will enjoy a clean and decent environment, escalators and convenient parking space with good security. 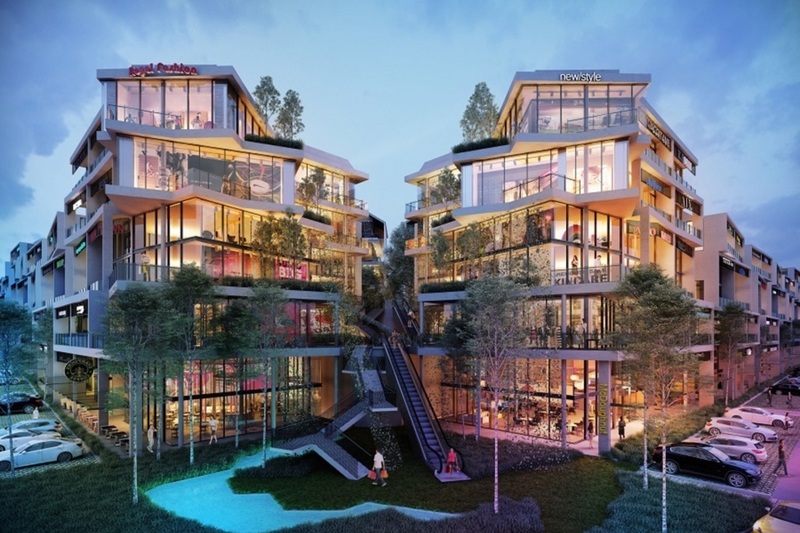 Also addressing the bane of typical offices that typically offer a boxed air-conditioned unit no matter how fancy its design, Tamarind Square will take advantage of the beautiful tropical Malaysian weather and be constructed around two gardens in a figure of 8. These gardens will be the centre of attraction within the development, acting as a town or village square. 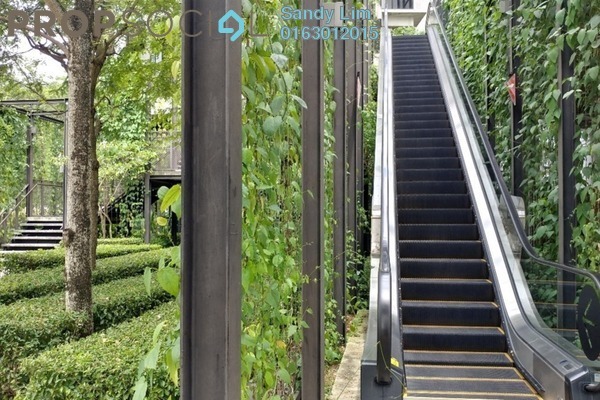 The idea behind these elaborate designs are to create a garden within a mall, where visitors and the community of Cyberjaya can gather and hang out at comfortably. 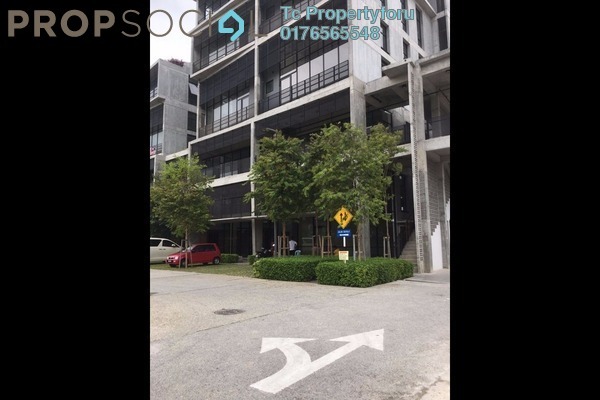 Tamarind Square is strategically located at the junction of Persiaran Multimedia and Persiaran Bestari with high frontage views. 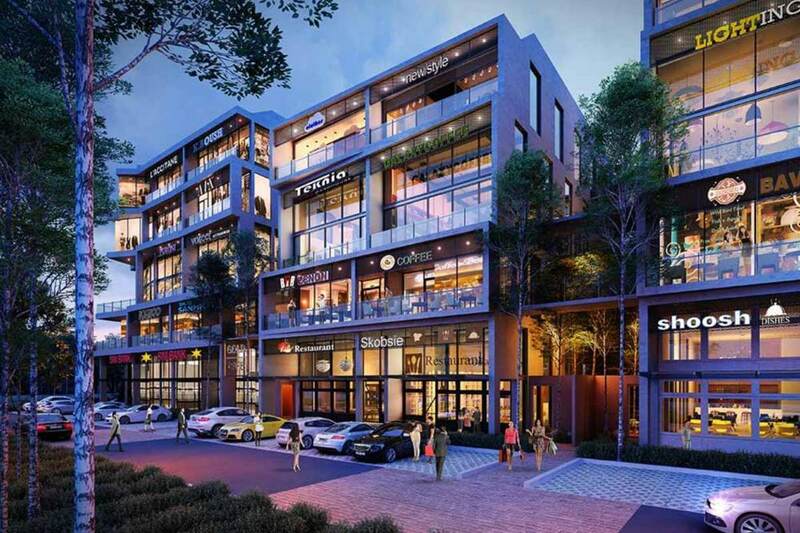 Situated in the heart of Cyberjaya, Tamarind Square is surrounded by a ready catchment of residents, and a day population of 53,000 knowledge workers and students which is estimated to increase to 100,000 by year 2016. Access to this area is fairly convenient via both public and private transportation. 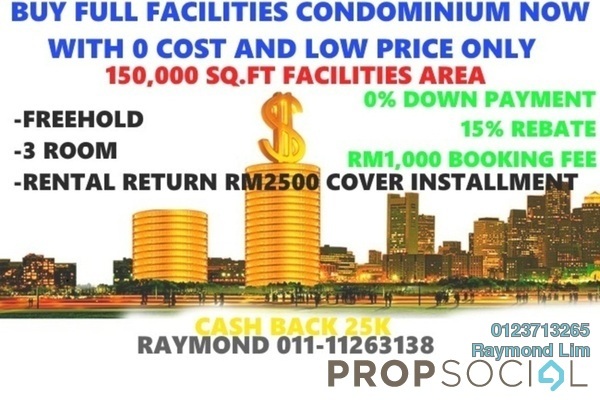 If coming from Kuala Lumpur, getting to the township via the Maju Expressway (MEX) is a fairly straightforward route which connects almost directly to Persiaran Multimedia where Tamarind Square is located. If coming via public transportation, the bus terminal is only a short distance away. Also upcoming is the Express Rail Link (ERL) which will be located 600 metres away at Putrajaya Sentral and be connected via a link bridge. Tamarind Square’s back-to-nature concept designed to promote a recreational sense of purpose and a healthy lifestyle is an attraction unto itself in this fully integrated intelligent city. 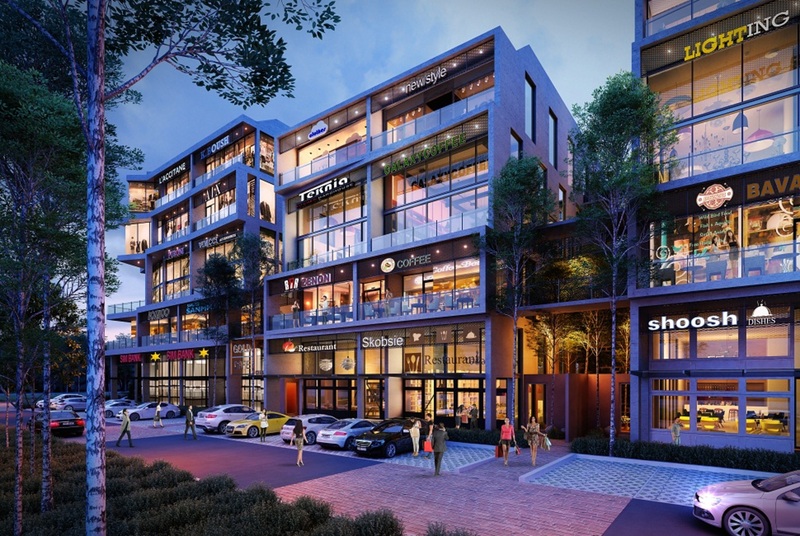 With over 600 business entities concentrated within Cyberjaya and with over half of them bearing MSC status, Tamarind Square is set in the future city centre of Cyberjaya. With PropSocial, everyone can now find their dream home. Looking to buy, sell or rent a home of Tamarind Square? Fill in your details and we will get right back to you!